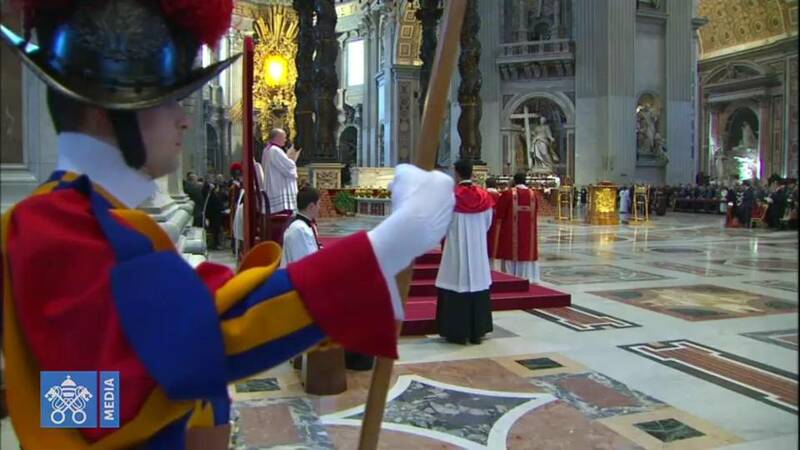 Tonight on Perspectives: Which is your favourite Holy Week liturgy? 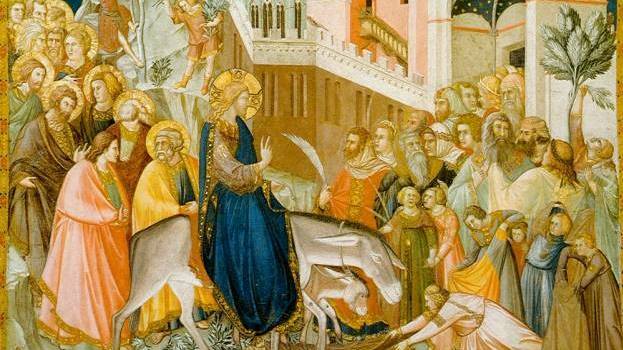 Which is your favourite Holy Week liturgy? Of the 156 people who responded to the question, Easter Vigil came out on top with 82 votes. 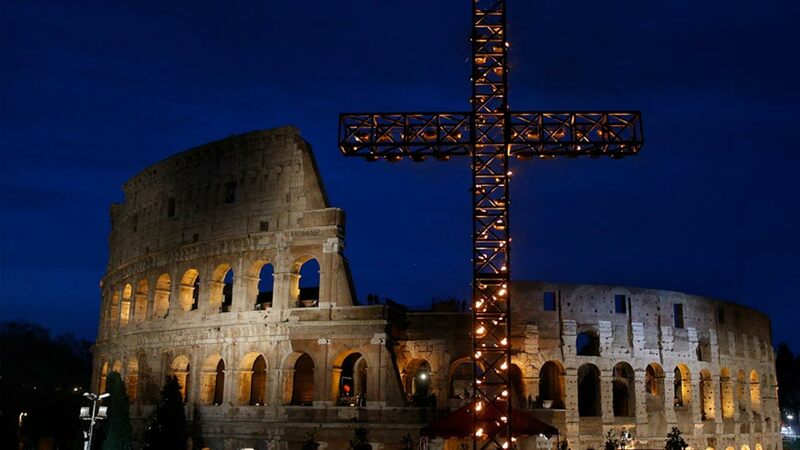 Good Friday received 27 votes, Holy Thursday 20 votes, Palm Sunday and Easter Sunday came out almost even at 12 and 11 respectively... and there 4 votes in the 'other' category. Not sure where they cast their vote, but it may have been the Chrism mass (where the oils are blessed by the bishop for use in the administration of sacraments). 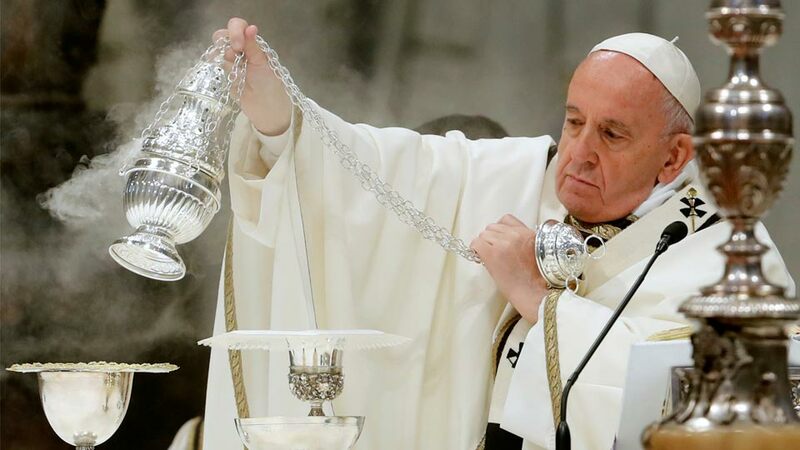 The Chrism mass is traditionally celebrated during Holy week. But as always, we want to delve deeper into the question! Which parts of the liturgy are meaningful to you and why? 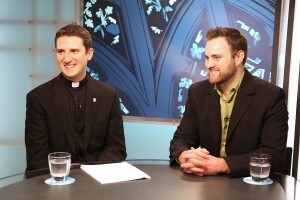 This week on Perspectives Weekly we asked the perennially-popular Father Ed Curtis, Master of Ceremonies of the Archdiocese of Toronto, and David LeRoss, S+L cameraman extraordinaire and alumnus of the Seminary of Christ the King at Westminster Abbey, B.C., to share their experiences and insights with us. Father Curtis said he liked the foot washing at Holy Thursday mass, he said it was a powerful statement calling us to humility in the imitation of Christ. He mentioned how seminarians have their feet washed by the bishop during this mass, and how seeing that really made an impression on him when he thought of Christ's example. Dave LeRoss said he favours the Easter Vigil. He commented that the smells and bells were at their best during this liturgy, along with the powerful symbolism of light. Pedro agreed with Dave and this was in keeping with the Facebook poll results. I learned a lot watching this interview and it gave me food for thought. When I really think about it, I have to side with Pedro and Dave. 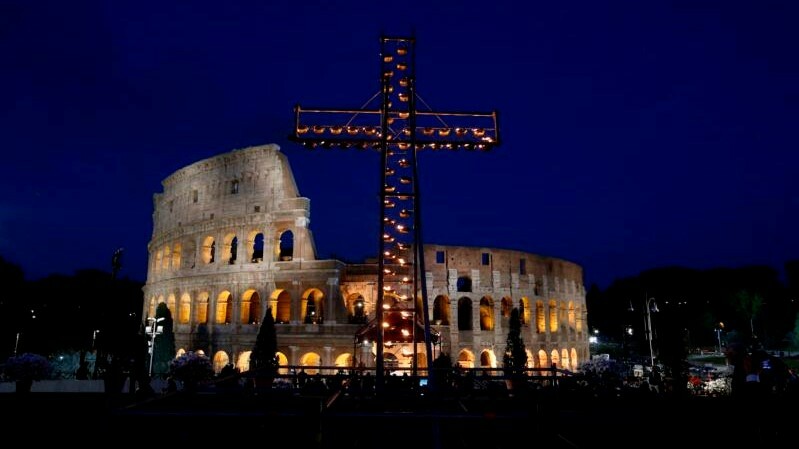 The Easter Vigil is my favourite, also. I love gathering together with church community in darkness and lighting candles. A beautiful metaphor for the power of faith in the face of doubt. The light of Christ comforts us and leads the way. Also, seeing another person's light gives us hope in times of conflict or suffering. Both symbolic elements suggest the value of community and the importance of personal holiness as a source of inspiration to others. So check out this interview. 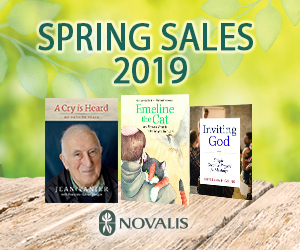 It will inspire some good Lenten reflection. To hear more about from Father Curtis and Dave Le Ross, please tune in tonight at 7pm & 11 pm ET / 8 pm PT. Or you can check out our Perspectives Weekly episode on our website. Peace & Love, in Christ to all!